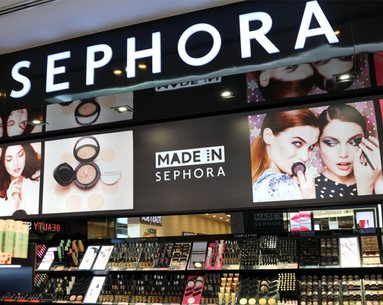 Sephora is the the mecca of all things hair, skin and makeup for beauty enthusiasts around the world. Its stores, adorned with their signature black and white stripes and bright lights, house some of the most luxurious and high-quality beauty brands we all know and love. 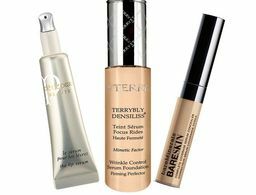 But even the most seasoned Sephora shopper can benefit from some tips and tricks for an elevated shopping experience. That’s why we’ve asked former and current Sephora employees to share insider secrets to ensure you have the best possible experience every time you visit. Take advantage of the custom makeovers. Many clients don’t know this, but Sephora does not charge for full-face makeovers! * The “price” you pay is $50 (before tax) worth of products. That’s it! 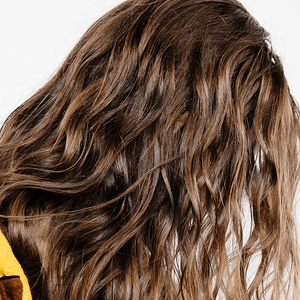 So if you have the time for a makeover and already have a few products you’d like to purchase, call or go online to book an appointment an enjoy your essentially free makeover! 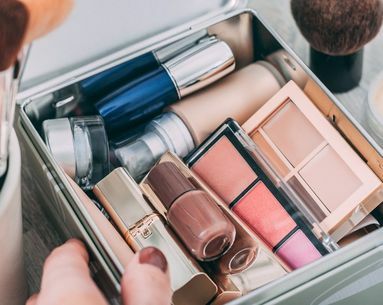 This is also a perfect way to get introduced to new products as your artist will assess your skin tone, type, texture and concerns to pick the best products for you. *If a customer wants a false eyelash application during their custom makeover, they must pay for the lashes. Please don’t open the drawers for any reason. I’ve seen comments floating around online about clients encouraging other clients to “just open the drawers and they’ll come running towards you!” when they can’t seem to get the attention of an employee. Because I used to work at Sephora, I can tell you the reason they have to “run over” is because this is a loss prevention issue and the only people authorized to go into the drawers are employees. Also, leaving their assigned section to then come to a client opening drawers could potentially take that employee away from a client they were helping or even leave their section unattended and vulnerable to theft which really hurts the store, its employees and a dozen other processes that can negatively impact the consumer experience. If you’re simply looking for a product you don’t see on the shelves, just ask an employee and they’ll be happy to look for you in the drawers and/or back room. 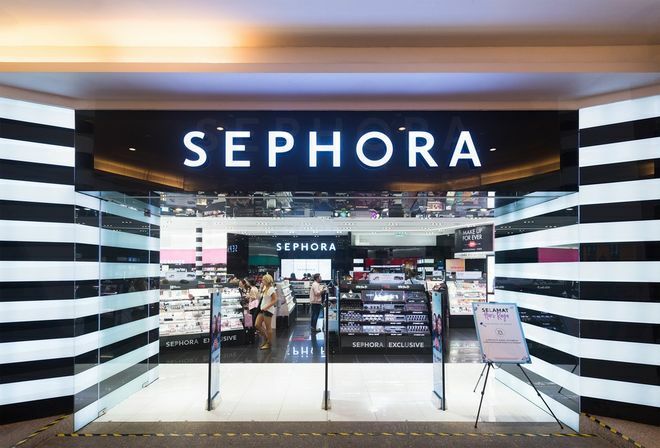 Many clients don’t know how innovative a company Sephora is when it comes to technology. While working there, I was constantly met with “oohs” and “ahs” any time I showed a client the fragrance, skin or color IQ machines. Depending on which “world” you want to shop in, check out its respective IQ machine where you’ll be able to input info like your skin type, fragrance preferences, or even virtually try on a makeup product, thanks to augmented reality technology. Some stores even have misters inside the fragrance IQ machines so you can actually smell the perfume/cologne straight from the machine. 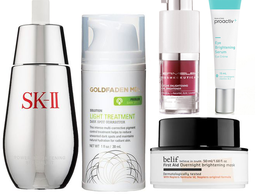 These machines then narrow down products that are right for you. It makes shopping for yourself (and others) a total breeze! Former skincare lead, Morgan Edwards explains, “one misconception about Sephora employees is that we are unapproachable. We are there to help, so even if you feel like your question is silly, we don’t think so! 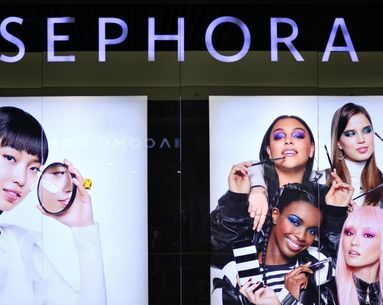 We genuinely want to help you feel your most confident, so if you want a sample, try a mini service, or even return a product that you simply didn't like, just ask!” Sephora is all about the consumer learning experience and employees are eager to teach, so seriously, feel free to ask away! Never put a tester directly onto yourself. As mentioned earlier, Sephora encourages testing out product, as evident by every product in every brand having a tester for clients to use. However, as a former employee, you wouldn’t believe how many people I saw take a mascara tester and put it directly onto their eyelashes or a lip gloss tube, directly onto their lips. This is a very dangerous and unhealthy way to try out Sephora’s products and it is not encouraged! Every product is touched and used by everyone so it’s best to grab an applicator (usually by the mirrors and end caps) and dip in once per application (this is key!) then simply toss away. If you’re unsure about application, ask an employee for help and they will happily sanitize the product for you and ensure you apply safely. Sample away, but please be mindful! 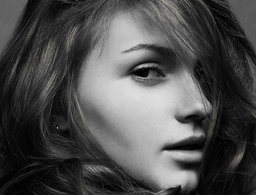 Sephora believes in exploring beauty and falling in love with what makes you feel beautiful. That’s why employees are instructed to provide samples to clients who want them. Don’t ever feel awkward or shy about asking for samples. While the general limit for samples is three, if a client is sincere and truly interested in trying something out, most employees will have no issue providing a couple extra. However, please be mindful to not abuse the generous sampling policy by asking for a sample of that same foundation every week. It’s just not genuine and it not only hurts the store’s tester budget (yes, those testers cost money too! ), but also makes it less likely for someone who genuinely wants to sample the product to be able to do so. You certainly wouldn’t want that to happen to you when you’re wanting to sample a product so it’s helpful to keep that in mind. Signing up for the Beauty Insider Program is a must. If you haven’t signed up for the incredible Sephora Beauty Insider program yet, you are truly missing out. Former fragrance specialist, Agha Ali, explains that having an Insider card is one of the best parts about shopping at Sephora. He says, “It gives you access to upcoming sale events or bonus point periods, access to your receipt if you’ve lost it, and a free birthday gift every year.” Best of all? It’s not a credit card. It’s totally free and you can sign up in-store at any time, with or without a purchase. 2019 is off to a good start.